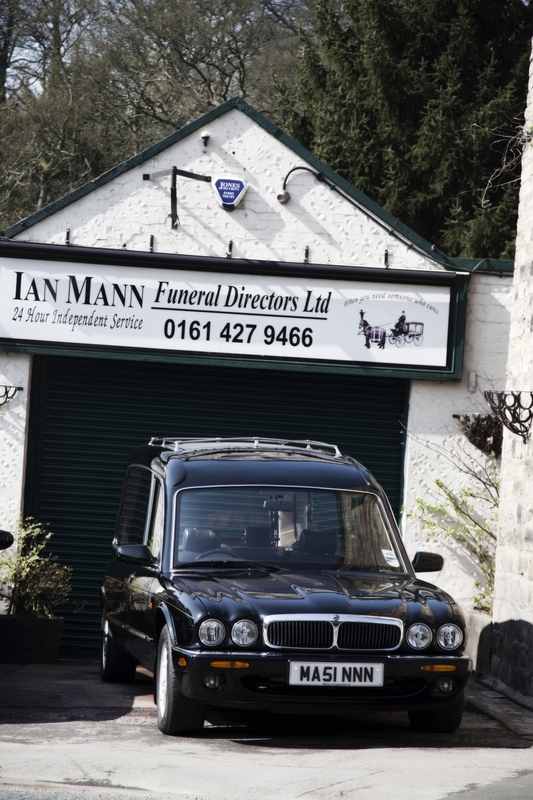 "When you need someone that cares"
Ian Mann Funeral Directors is a family concern; an independent business trading for over 23 years, you can be assured of personal and professional service; 24 hours a day, seven days a week. Our wealth of experience enables us to take care of every single detail on your behalf with an informal and discreet approach. Our experienced staff always show care and respect to help you with your burden. 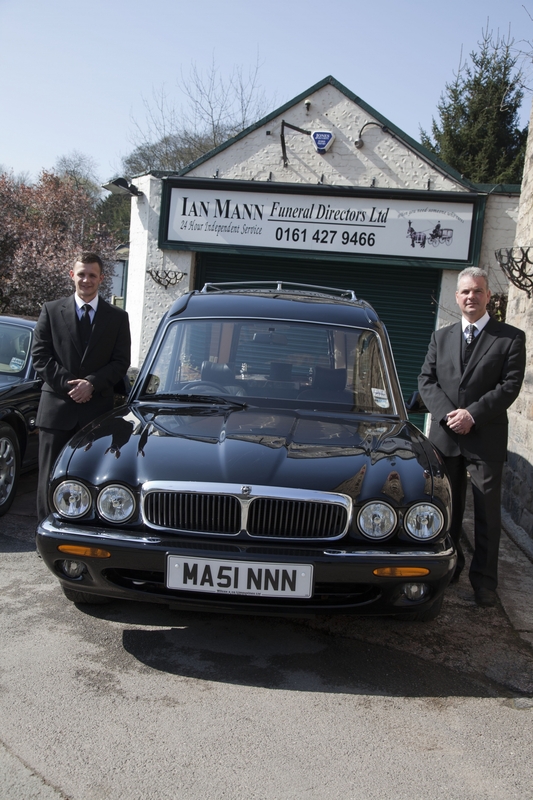 Ian Mann has been serving the local community for many years assuring you of the very best in knowledge and experience. Also in the team, his mother Barbara and son Richard keeping family values within the business. 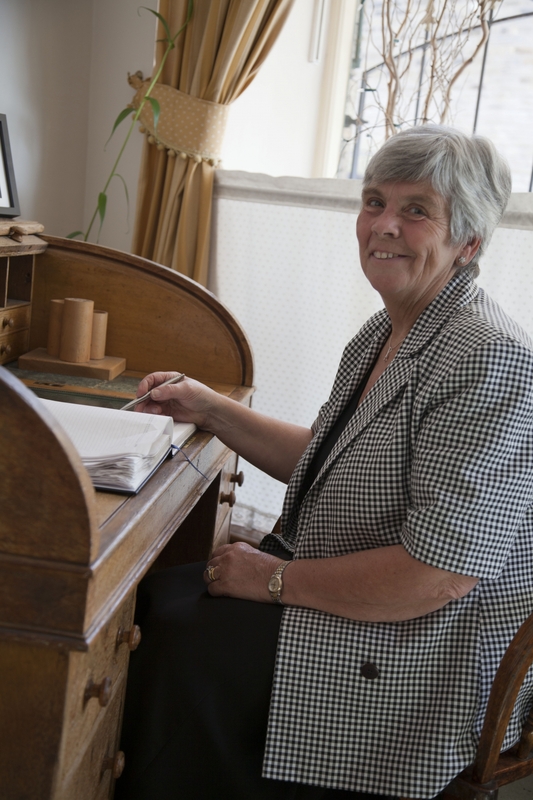 Our three offices have a private chapel of rest and relaxed family lounges. We have a fleet of Jaguar cars which provide you with a touch of luxury at this difficult time.